Hello friends, this Website was created in order to keep you informed of the best Faucet and Autofaucet of FaucetHub. We are constantly updated, to keep you informed day by day of the changes in the Faucet and Autofaucet that are made in this platform. Our website has a very intuitive and friendly design so you have the best browsing experience. 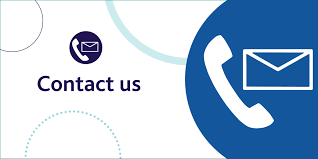 If you have any suggestions, to give you a better service, you can contact us, we are willing to listen to any suggestion in order to offer you a better service.